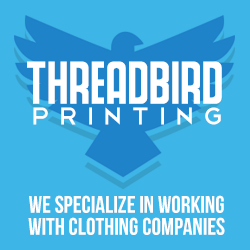 -Did you know that it takes six miles of yarn to make one t-shirt?! -In 1939 the first promotional t-shirt was printed for the movie “The Wizard of Oz”. To check out the entire fun list of facts CLICK HERE! Thanks again for the post, it looks great! I'm glad you found it useful.